Bearshark, the recently retired post-rock/indie band that kicked off yesterday’s episode of the Hometown Sounds podcast, has a special offer for DC music fans! Head over to their website bearsharkmusic.com and use the promo code “hometownsounds” to get 20% off everything on the site! 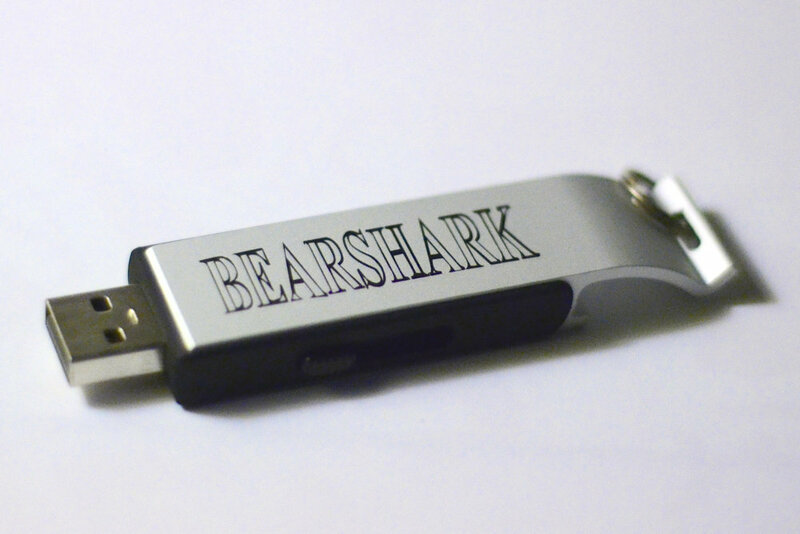 This includes their two essential EPs, 2011’s Gorilla Defense and the new Canyonlands EP, as well as a limited edition print from the new EP and this totally sweet USB drive/bottle opener!